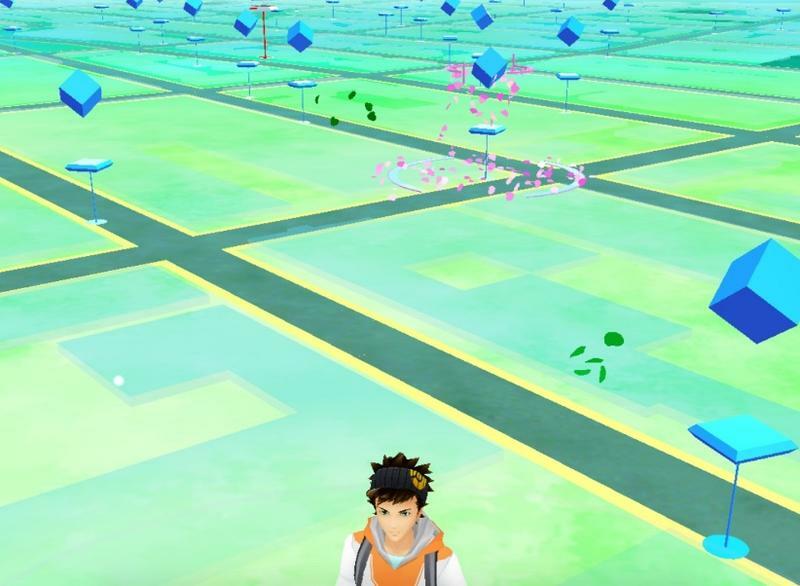 If someone keeps dropping Pokémon GO lures in front of a restaurant in your neighborhood, it might not be a coincidence. It turns out that tons of businesses are already taking advantage of the game’s microtransactions to attract new customers. If you’re not familiar with the game, here’s how the lures work. Each “lure module” lasts 30 minutes and causes an influx of wild Pokémon to appear at a designated Pokéstop (points of interest located all over the place). They show up on the in-game map with a pink heart animation that’s easy to see so people can find them without much trouble. It’s possible to find unused lure modules in the game for free, but they’re pretty rare. Thankfully, you can also buy them directly for pretty cheap. Inc did the math and found that it only costs $1.19 per hour to attract wild Pokémon (and new customers) all day long. Plenty of stores and restaurants are already using lures with amazing results. One pizzeria owner dropped lures all day and had a ton of customers (mostly cash-carrying adults) come by for a slice of pizza and some Pokémon. If you own your own businesses, you might as well give it a shot. Even if you’re not a Pokémon, fan it can’t hurt to cash in on the latest trend while it lasts. Especially when it’s so easy.